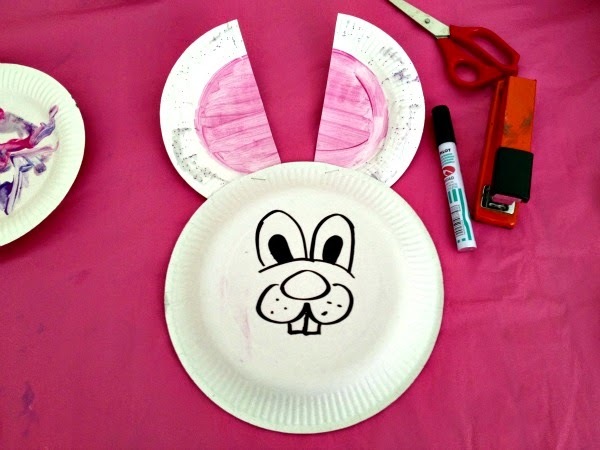 Beautifully Organised: Easy Easter Craft: Paper Plate Bunnies! 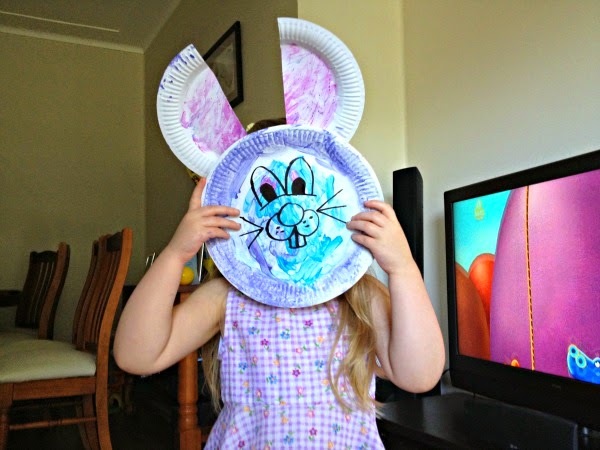 Easy Easter Craft: Paper Plate Bunnies! It's almost Easter! Here that means a LOT of rain, and a lot of time inside. I love it - there's something so cosy about popping on some knitted socks and curling up with a cup of tea, a blanket and a good book while the rain 'pitter patters' on the roof.. But the kids? Not so much. It won't be long before I start to hear "I'm Bored!" 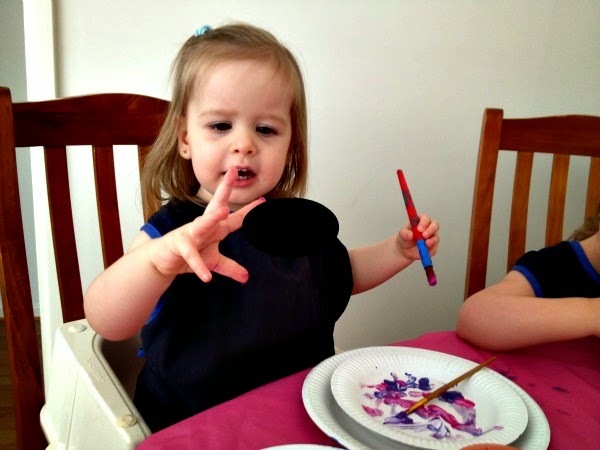 After we've exhausted colouring, Lego and Playdoh, our go-to activity for keeping the kids amused is craft. 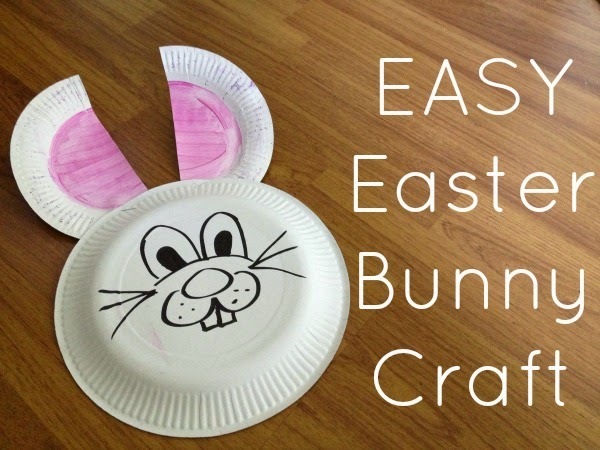 So I thought I'd share one of my old Easter craft favourites with you this week! 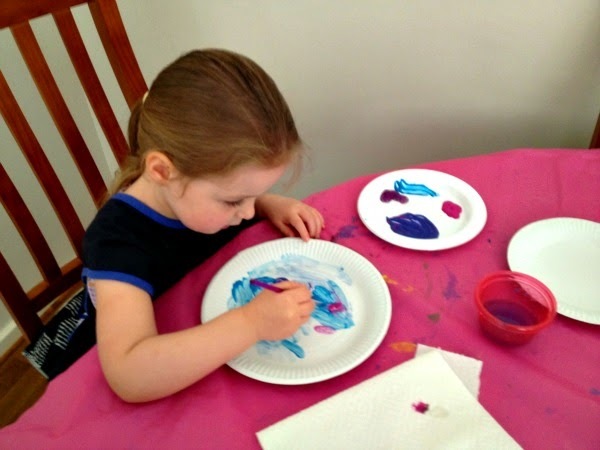 It's a really simple one that you can do with the kids this weekend, with stuff you most likely already have at home. Step 1. 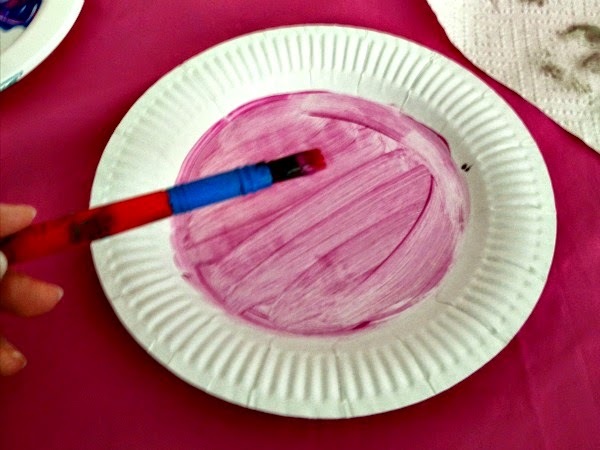 Grab a small paper plate and paint the inner circle pink (we also put glitter around the edge). Step 2. 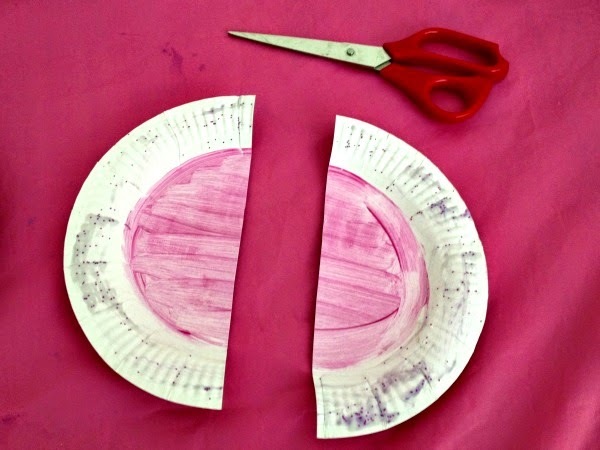 When it's dry, cut the paper plate in half. Now you have your bunny ears! Step 3. 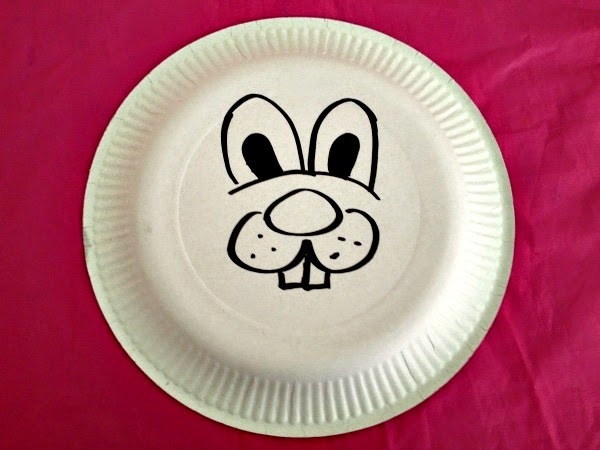 Take a large paper plate and draw your bunny face on with your thick black marker. Step 4. Now just staple your ears to the large plate and your bunny is done! 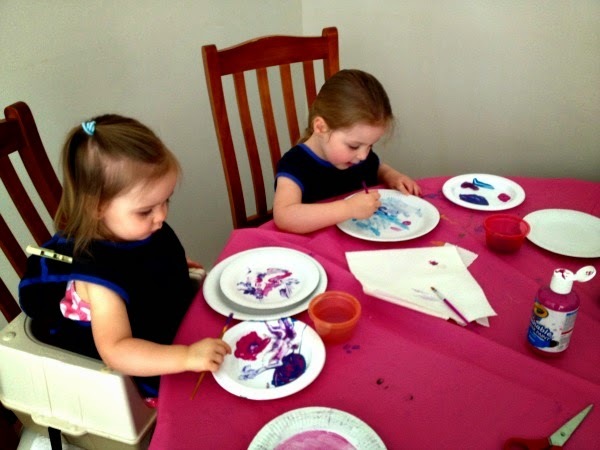 My girls decided their bunnies would be painted pink, purple and blue. They look fantastic! Really inexpensive, kept them busy for ages and got us excited for Easter. 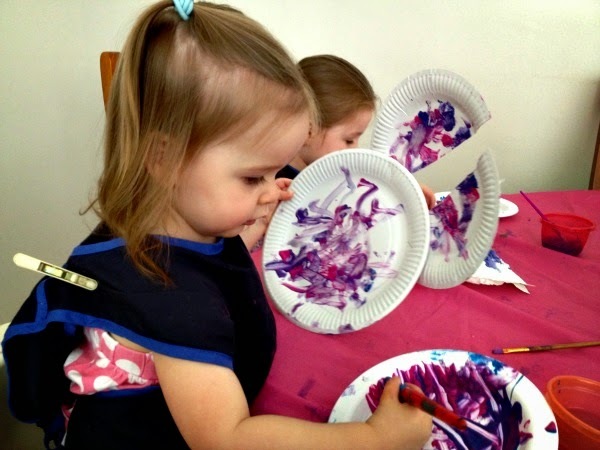 Lots of other great ideas on our Pinterest board too!